This is probably the last Free From G post of the year so I'm going to revisit my most favourite day of 2012 with some photos. If you have an addictive personality this is one of those things that is best avoided, for you will get hooked. 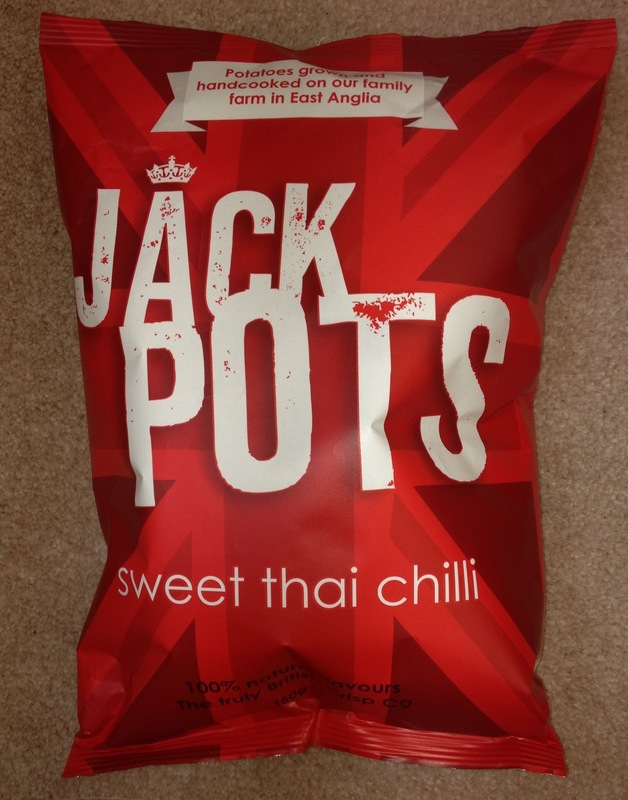 I'm a big chilli fan and no matter what incidents have occurred because of this, I always go back for more. I started seeing the name Sriracha earlier this year but for some reason I was never tempted by it, the more it kept cropping up though and the great things people were saying about it made me want a piece of the action. So far, so good. Maybe one incident. I've never had a problem with nuts since being gluten free but I know that others have had cross contamination issues. Plain, non flavoured nuts are naturally gluten free but of course there's always the chance of gluten being in the factory process from some other product. 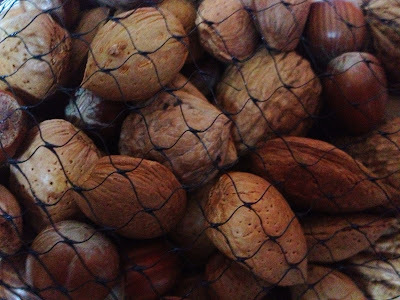 I haven't ever encountered that myself but there's a really simple solution for those who have or are worried by it; buy nuts in their shells, naturally gluten free and no risk of cross contamination. 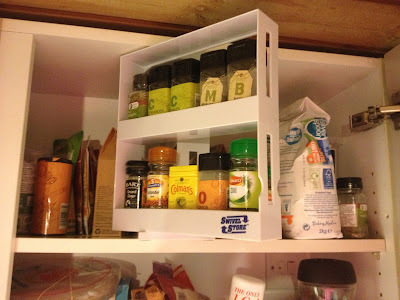 Swivel Store For Herbs and Spices - Have It, Love It, Solved A Big Problem! This caught my eye a while back but I wasn't sure if it would do the job as well as it appeared to in the photos. 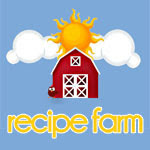 After being bought it as a gift I can honestly say that not only has it saved us a decent amount of shelf space, it's also made finding our herbs and spices really easy, not something that was previously the case. I use lots of herbs and spices in my cooking and I used to keep them divided in two separate trays on one shelf. It meant that I could keep them all together but apart from the ones at the very front, I couldn't identify the others easily. 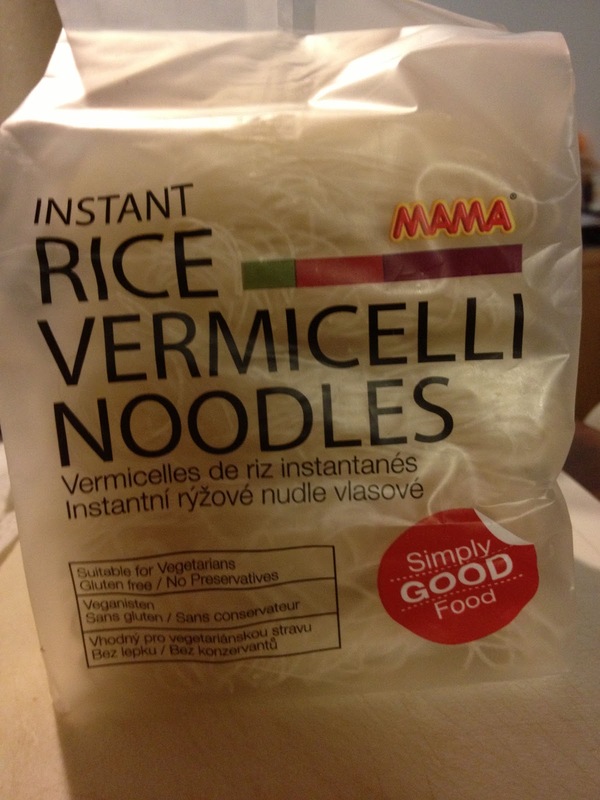 I've never really missed pasta but once I started making chicken soup again I wanted vermicelli in it. These are the perfect gluten free substitute for egg vermicelli, the texture is lovely and they really drink up the flavours that you soak them in. To anyone else reading, this isn't an error it's a boring need to do post for behind the scenes stuff. 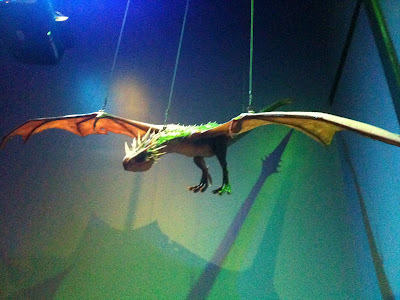 Apologies, here have a pic of a Harry Potter Dragon. If you're a regular reader then you will have seen two other Jack Pots flavours reviewed on Free From G recently, these crisps have been a great find. I wasn't planning on trying the Sweet Chilli flavour as I'm no fan of sweet chilli sauce but The Glutenite suggested they might be really good. He was right. 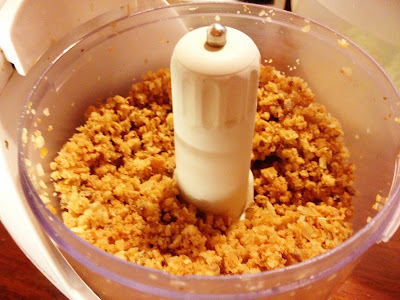 I was in the process of making a Chicken and Tarragon Kiev when I realised that I didn't have enough pre-bought gluten free breadcrumbs. 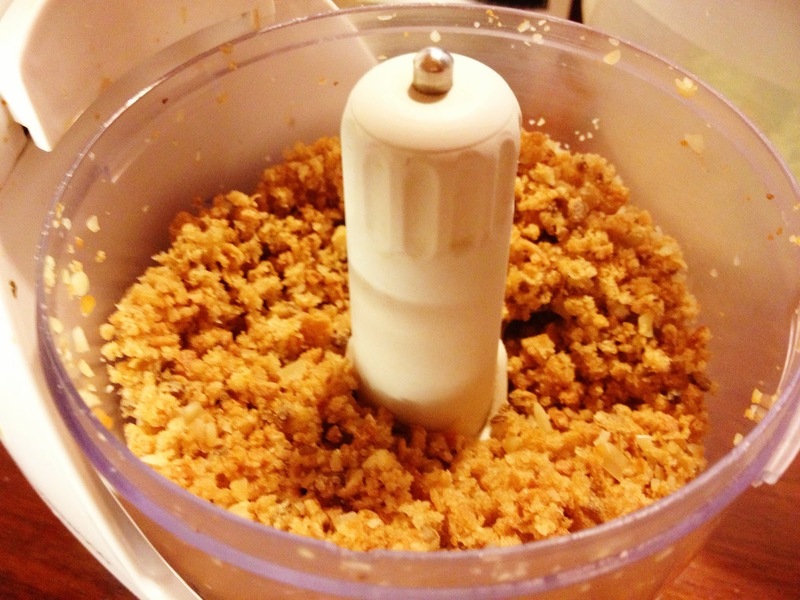 It was the best thing to have run out of ever because making my own provided a much better result. 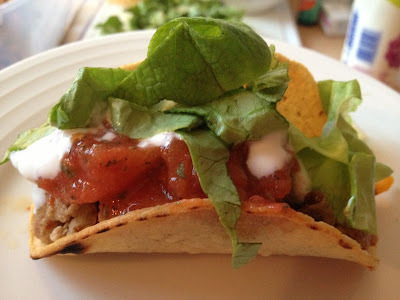 It's so quick and easy, I'll never by pre-made again. Discovering these was a great thing and a very, very bad thing all at the same time. 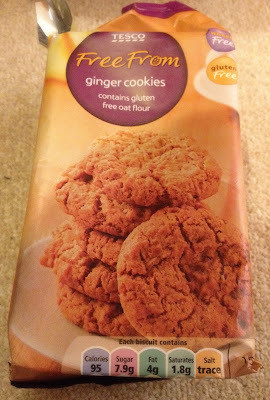 I'm a big fan of ginger but I'm shocked that a ginger biscuit / cookie would turn out to be the best I've ever eaten. I'm amazed that these are gluten free. This recipe is a bit of a combination, ultimately it's a stir fry but with a slight hint towards a Vietnamese Pho minus the rice noodles. 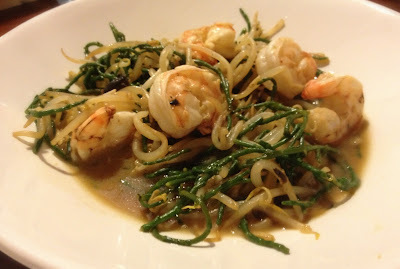 The sauce / soup has a very refreshing flavour and the bean sprouts and samphire add a delicate bite. The king prawns lend a meaty texture and flavour all of their own to this simple but delicious one pot meal. After being so impressed with the Jack Pots Sea Salt and Cyder Vinegar crisps I decided it was time to try another flavour. 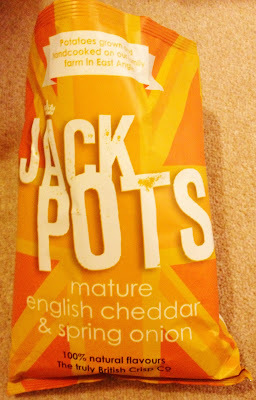 Round of applause for Mature English Cheddar and Spring Onion flavoured Jack Pots, for they are a snack sensation.